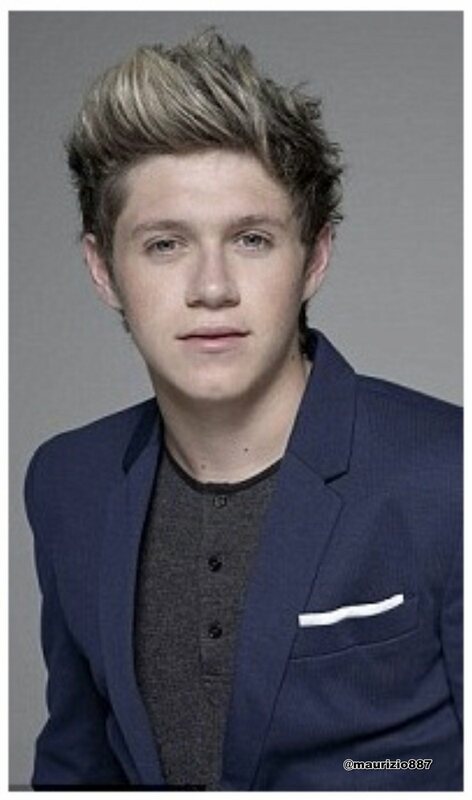 Niall Horan , toi magazine,Fhotoshoot 2012. Niall Horan , toi magazine,Fhotoshoot 2012. HD Wallpaper and background images in the One Direction club tagged: niall horan you magazine fhotoshoot 2012. Prefence: He calms toi down. who is the most populaire one direction member? What makes toi beautiful ( Fanfiction ) Chap 18 Part 1:The secret! My Babysitter: Harry Styles - fan Fiction - Part 1: Who Do toi Think toi Are?